Professional business keynote speaker on Business Branding, Marketing, Sales and Customer Service. Brian Richards is New Zealand's foremost practitioner in the field of International Branding. His experience grew from the development of the New Zealand born company, Quik Stik International which grew from zero to a world wide force in self-adhesive products. 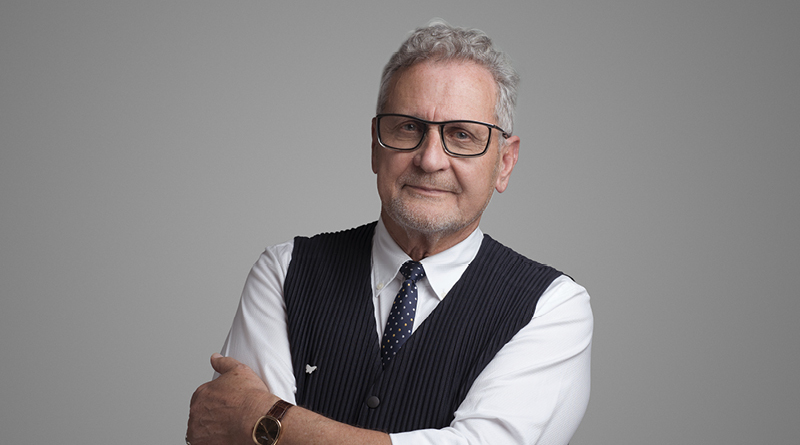 Recognised as the country's foremost brand strategist, Brian has spent over a decade developing strategy for many leading export brands, regional identities, and major corporate brands in Australasia, Asia and Europe. Some notable examples include: The New Zealand Way, Orca, Icebreaker Clothing, Cervena (New Zealand farm-raised venison), Singapore Food Fair, Tower Insurance, Richmond, Holcim (International), Auckland Regional Council, University of Waikato, and regional identities for Marlborough, Southland and Manawatu. Internationally trained at Insead, France, and honoured more recently by a leading University faculty, Brian's qualifications as a Chartered Accountant give him a well-grounded approach to building a client's balance sheet, through the medium of a brand. He travels extensively as an international brand coach. He is constantly being asked for his opinions and his articles have appeared in far too many magazines to start to mention. Brian always tailors his presentations to the needs of the company to which he is presenting, his material can be covered in a keynote presentation of up to 75 minutes or extended to a workshop format where more interaction can take place over a longer period. Brian can also follow up his presentation with in-house consultancy to implement the programme you require. When your company wishes to explore their marketing position, when you need to get your team focused on a clear cut marketing strategy, or where you need someone to facilitate a thought process, you should consider Brian Richards - before your competitors do.